Compact size and shape (20mm Diameter x 34mm Height) to fit most tuner wheels w/ small lug holes. 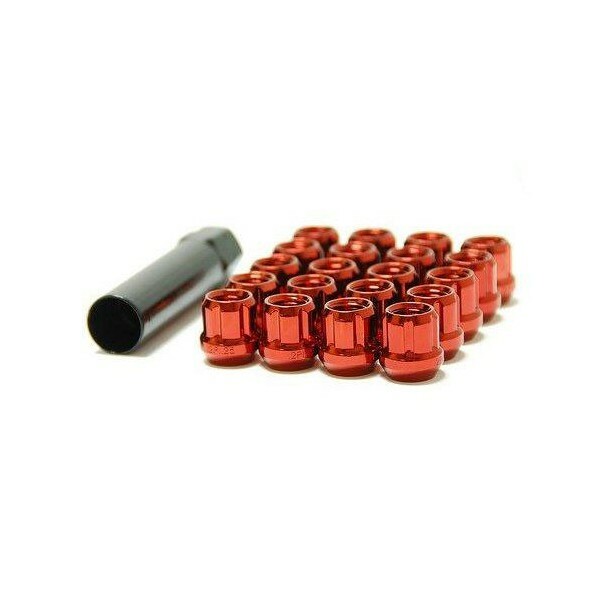 Muteki lug nuts are made of 1008 cold rolled steel which is ideal for high-strength lightweight lug nuts. 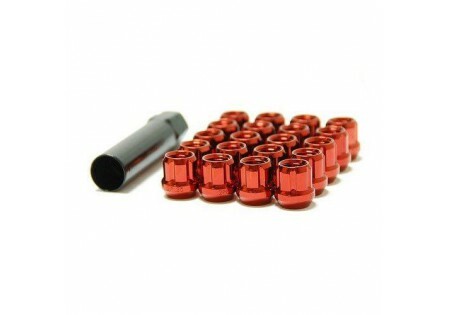 Muteki lug nuts are made in Japan to the highest quality standards which exceed standard nut specifications.